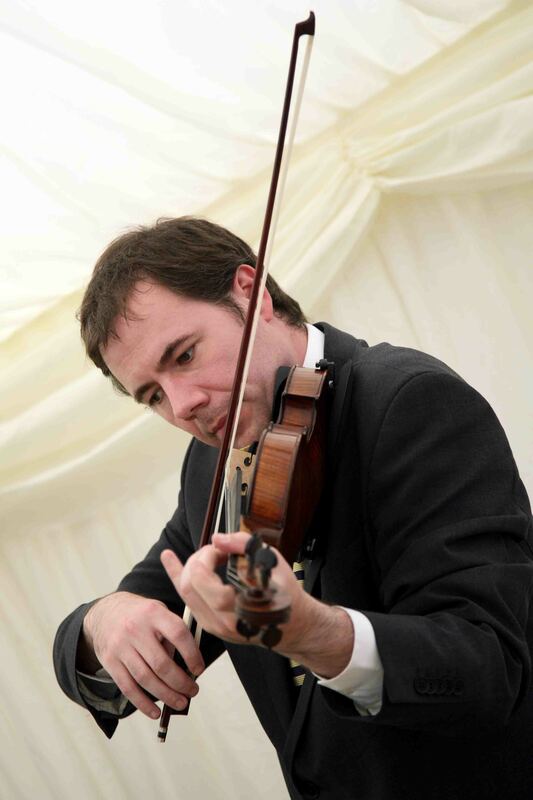 The violinist and pianist Simon Jordan is available to perform Pachelbel’s Canon at your event. Simon can play the piece on solo violin or solo piano, or as a violinist with a piano accompanist. More music to download, and more about Simon, at the sites celebrating his work as a solo violinist, pianist and his duo Musicality.